The BIRKENSTOCK Arizona is a genuine classic that has been delighting both men and women with its timeless design for decades. The upper is made from the skin-friendly, hard-wearing synthetic material Birko-Flor®. 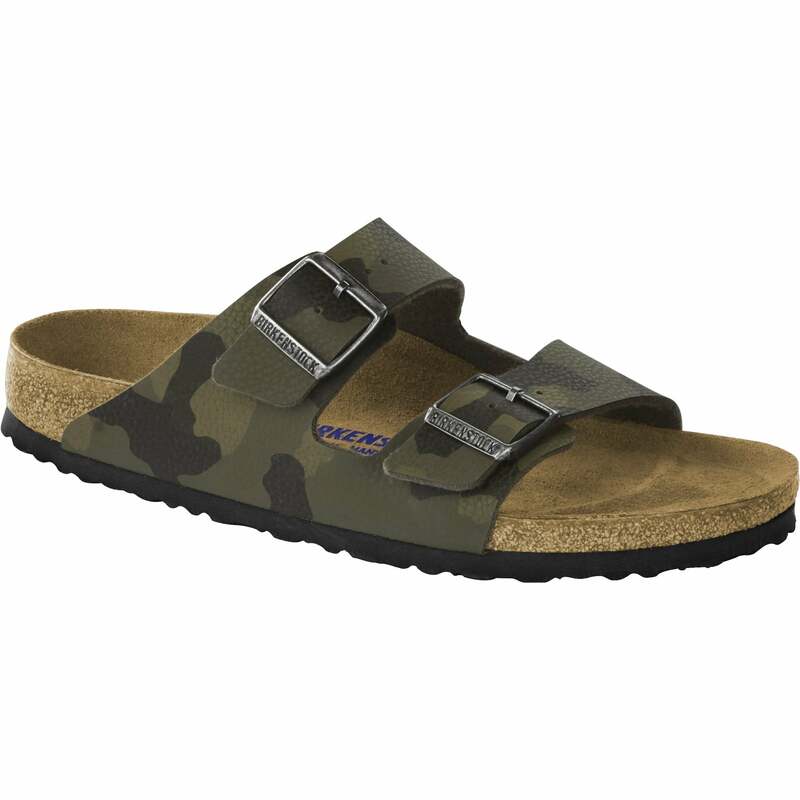 This version of the sandal is tone-on-tone, giving it a trendy camouflage look. It could almost be mistaken for real leather. With its additional foam layer, the soft foot-bed offers extra comfort and pampers feet – all day long.